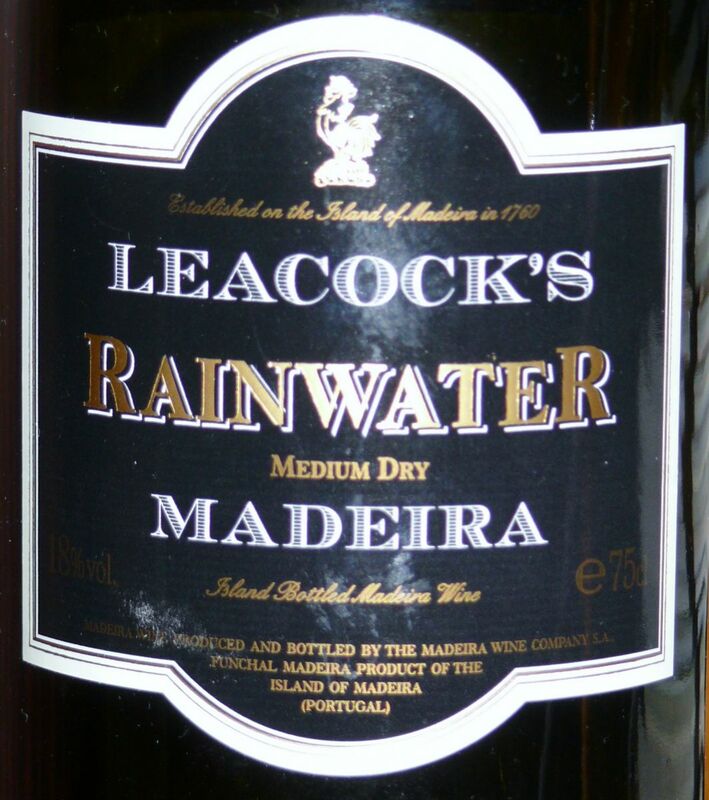 Leacock’s are now part of the Madeira Wine Company, along with Cossart Gordon, Miles and of course Blandy’s. With Cossart and Gordon and increasingly Blandy’s attracting the greatest marketing spend and occupying the premium segment of the portfolio and Miles firmly positioned at the value end of the offer it falls to the Leacock’s St John’s brand and the peerless Leacock’s Rainwater to entice visitors to the Blandy’s retail outlets in Funchal and at Funchal airport into purchasing these mid market Madeira wines. Leacock’s is available as some interesting vintages including a very good 1959 Sercial which tasted wonderful for sentimental reasons alone! 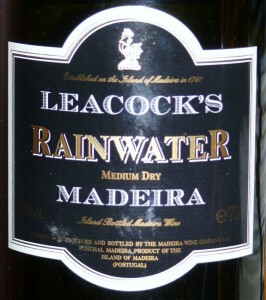 Rainwater has a considerable amount of history to its name, allegedly barrels of Madeira wine were left exposed in a deluge some where in North America. When subsequently sold the slightly diluted Madeira attracted very favorable comment from consumers and a new taste for lighter style of Madeira was discovered. Quite how word traveled back to Madeira is not recorded, but a new style was certainly created and this lighter fresher Madeira wine is quite quite excellent, medium dry and wonderfully flexible working as an aperitif and with fish and white meats.